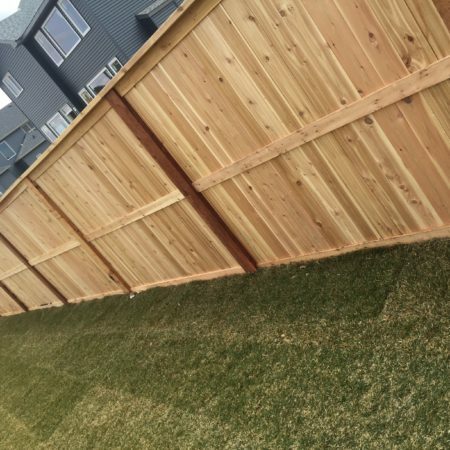 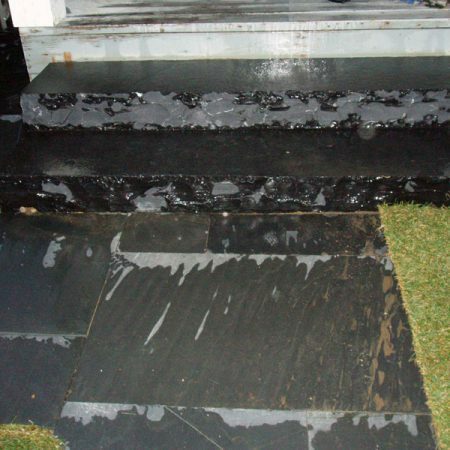 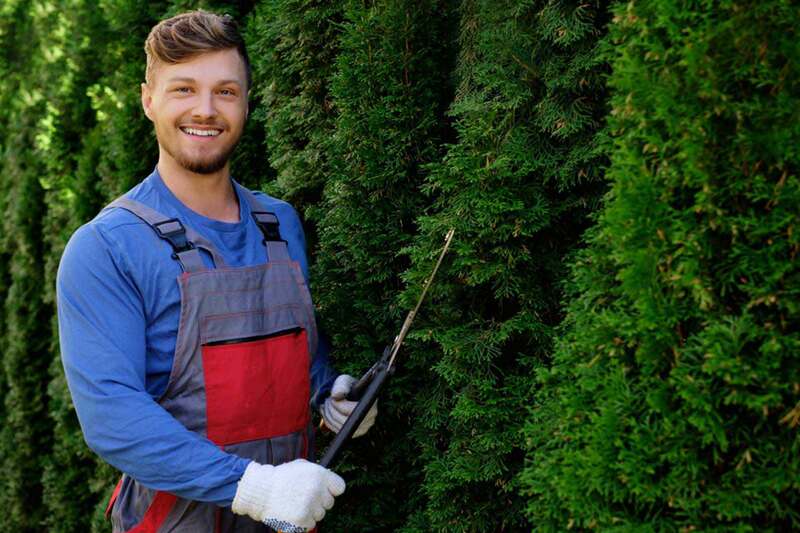 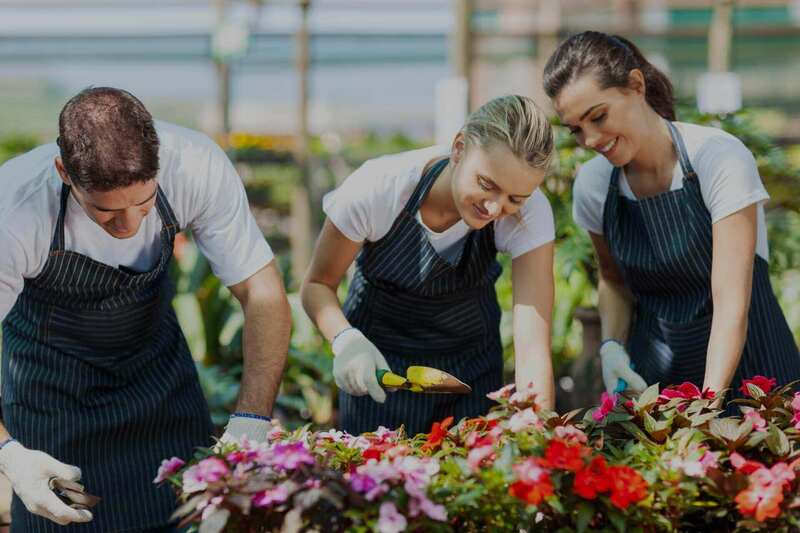 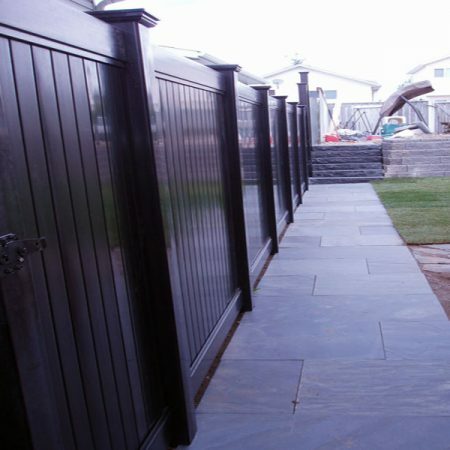 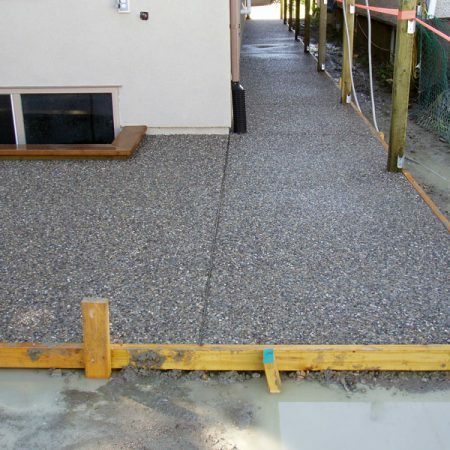 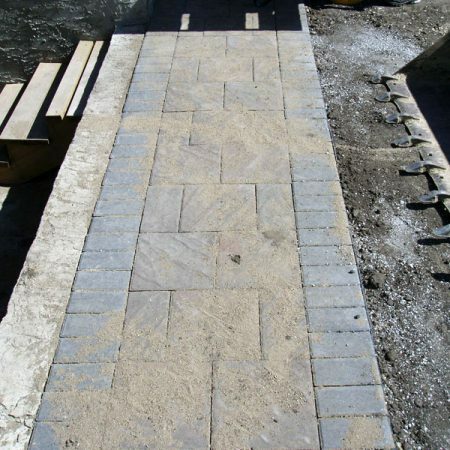 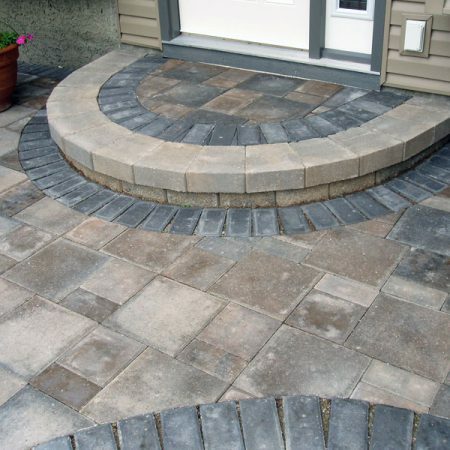 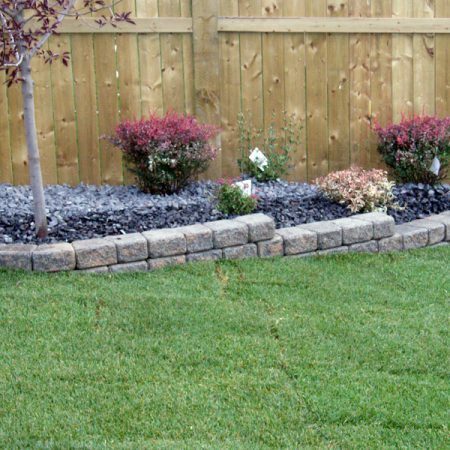 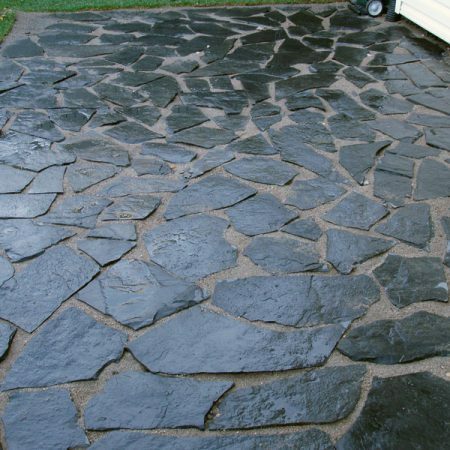 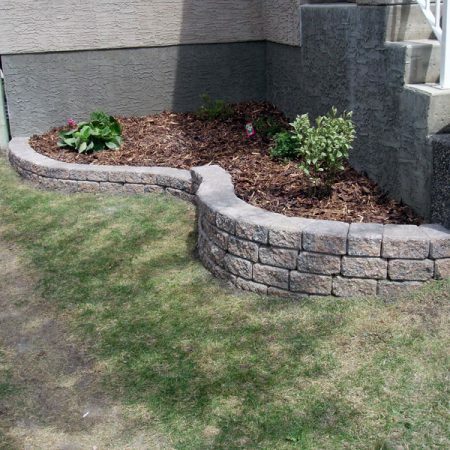 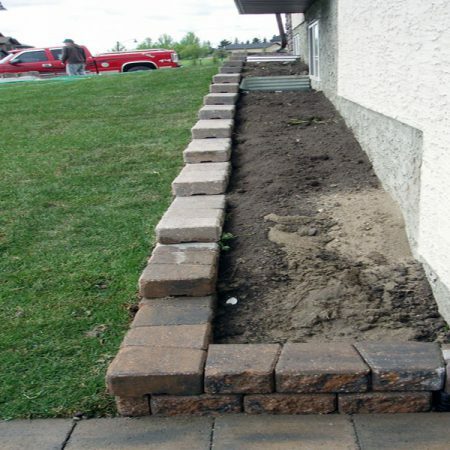 Greentek Landscaping solutions Inc is a full service Landscaping company located in Calgary, Alberta, that has been in the landscape business for over 10 years. 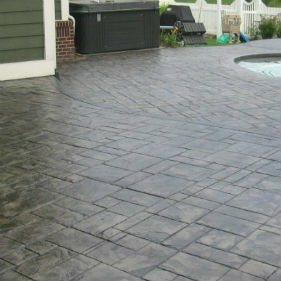 We are fully experienced, professional, and reliable. 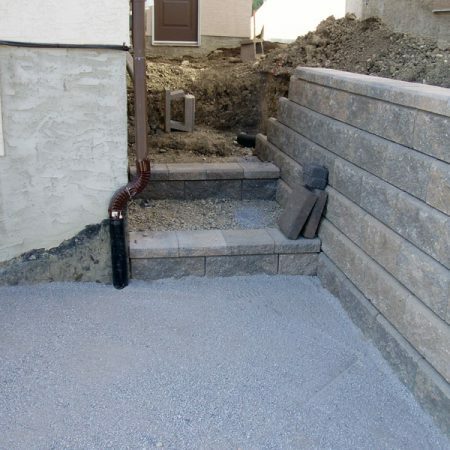 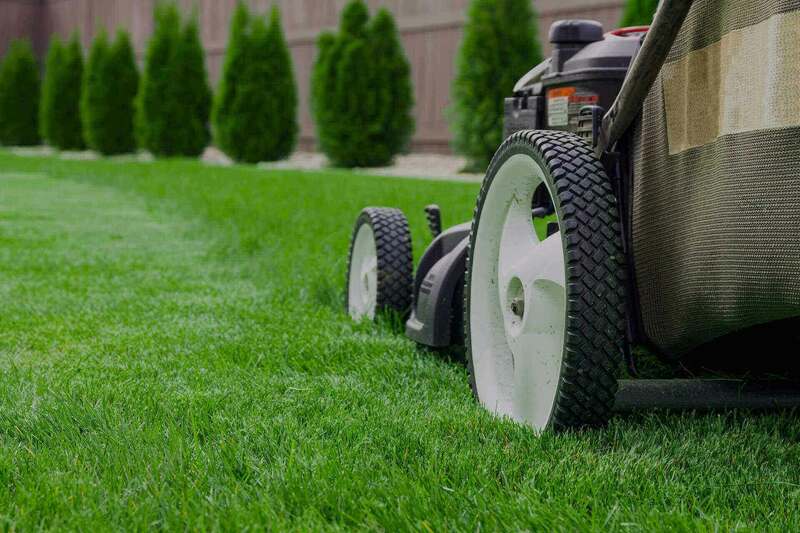 Since 2009 Greentek Landscaping Solution Inc has established the benchmark for quality, service and value among landscaping construction companies within the city of Calgary and surrounding area. 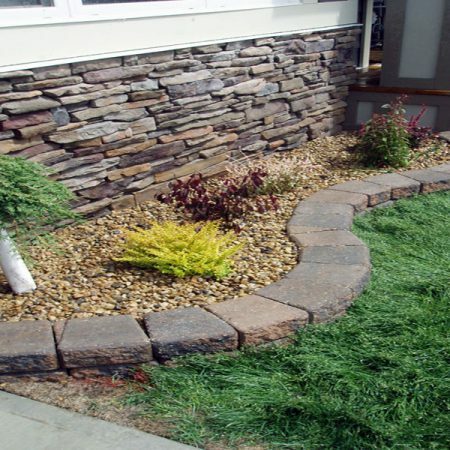 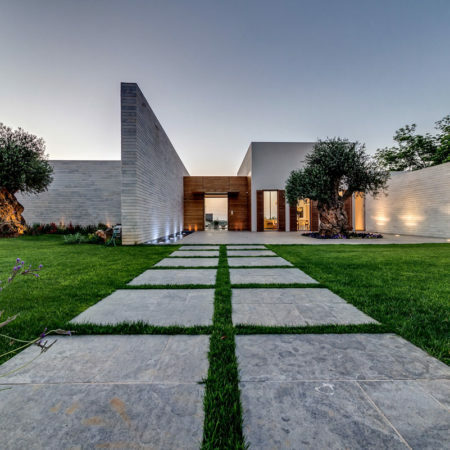 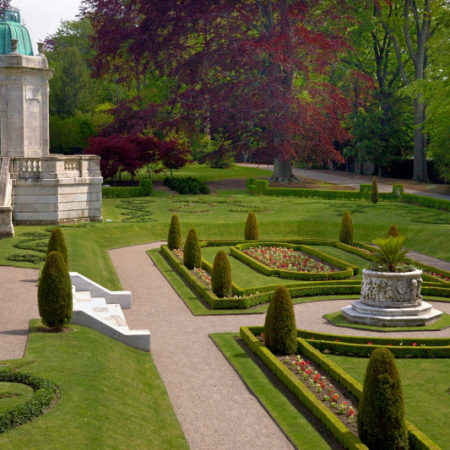 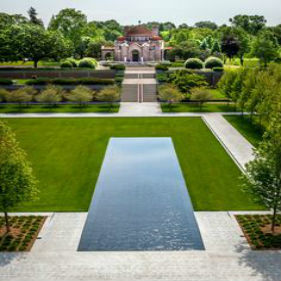 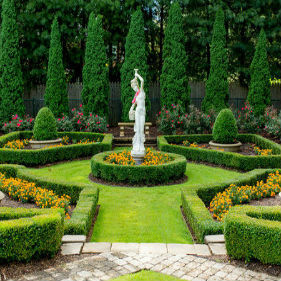 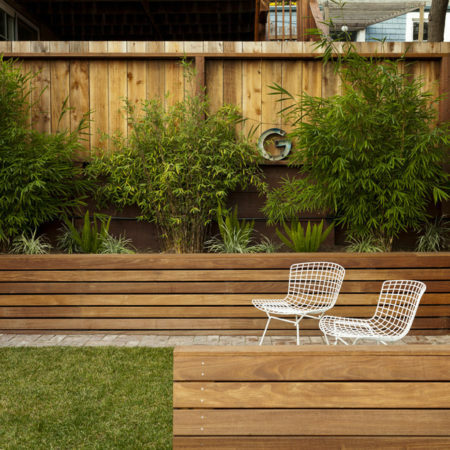 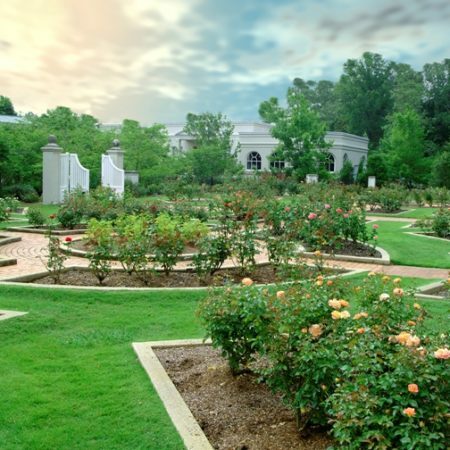 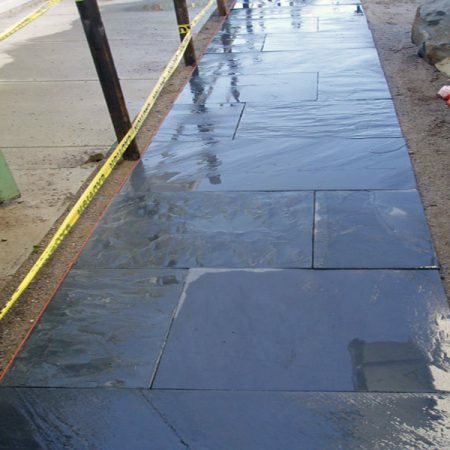 We offer the entire spectrum of landscaping construction services to ensure that all of our customers acquire the landscape of their dreams as well as the value of their investment. 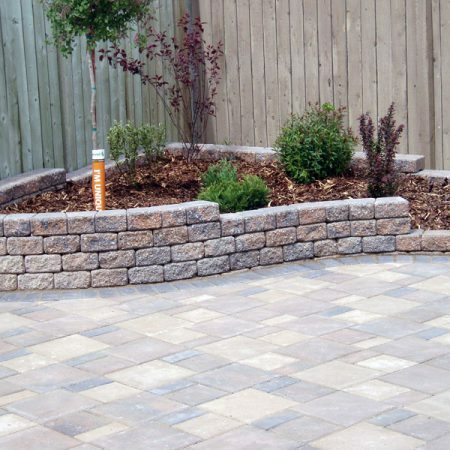 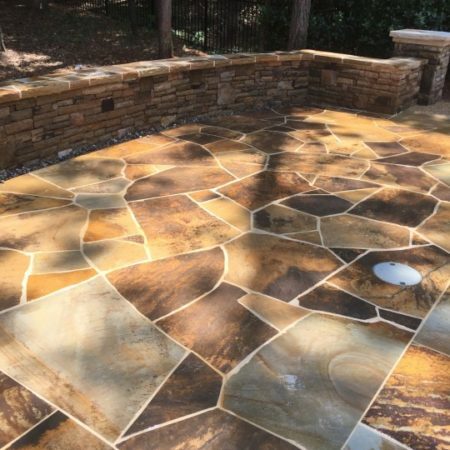 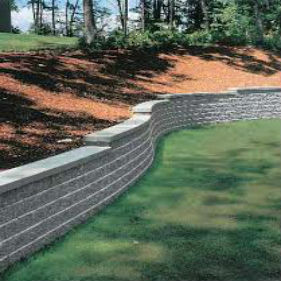 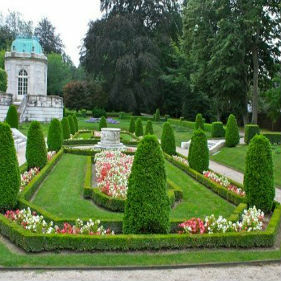 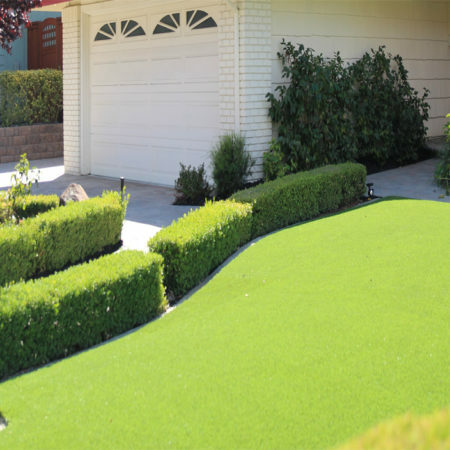 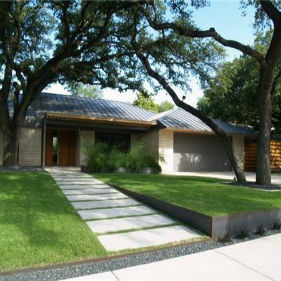 Greentek Landscaping solution Inc has steadily built a reputation as one of the top landscaping construction companies in the area by way of hard work and meticulous craftsmanship - Offering Complete Landscape construction and the machinery to handle any job. 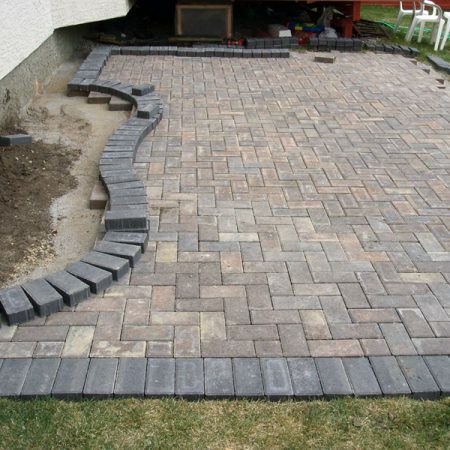 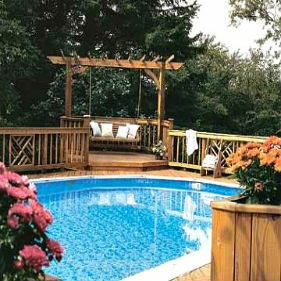 Over the years many homeowners in and around Calgary have transformed their properties into stunning outdoor havens. 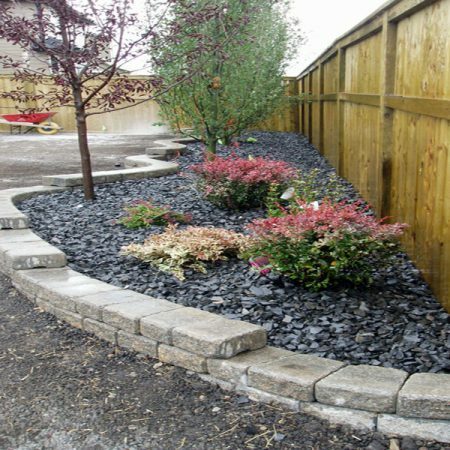 Please visit our PROJECTS section to view for yourself the variety of landscaping projects we manage and the quality of workmanship. 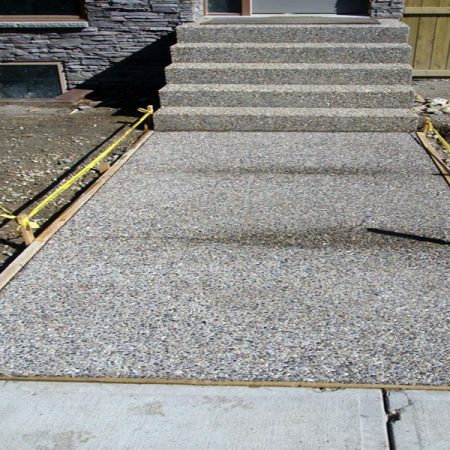 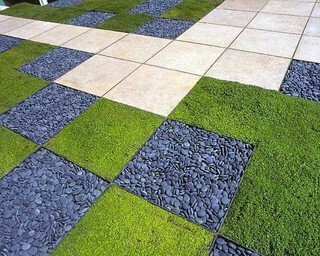 There's a special kind of pride that you will find with Greentek Landscaping Solution Inc, a pride that's meant to be stepped on!